I always crave winter soup recipes on a cold day. It feels like soup can warm you up from the inside out. A good soup can make a hearty meal if you add a bread bowl, loaf of bread or even some crackers. This homemade corn bread is delicious and makes a hearty meal. What is your favorite way to serve soup? 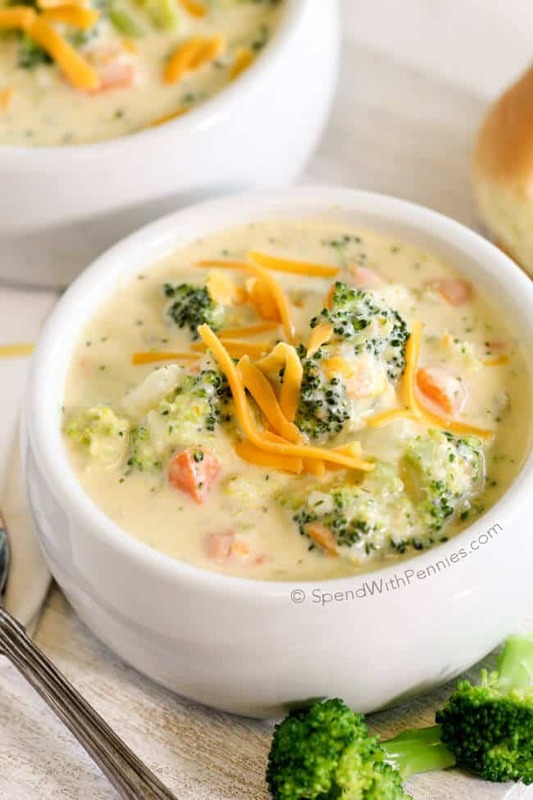 If you’ve ever been to Panera, you likely know that the broccoli cheese soup is so hard to resist! Rich, creamy and oh so cheesy, I definitely needed to try this yummy homemade version. 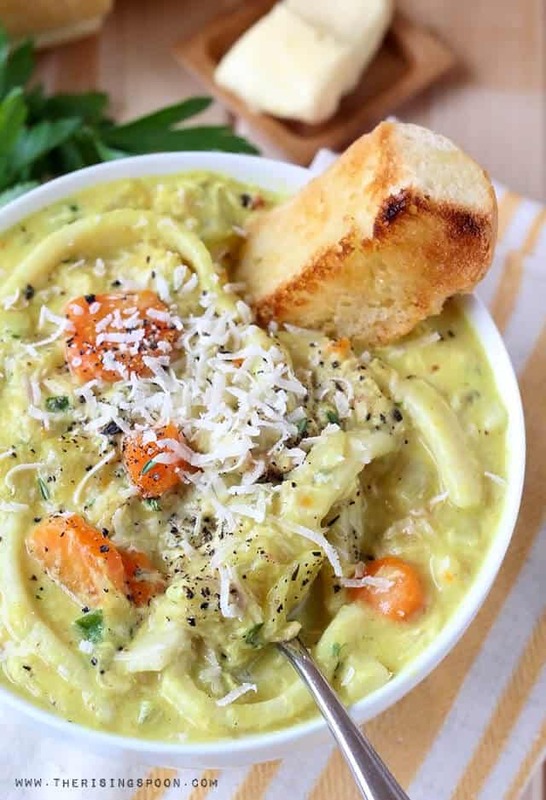 An Easy Homemade Creamy Chicken Noodle Soup made on the stovetop using simple ingredients in about 90 minutes. 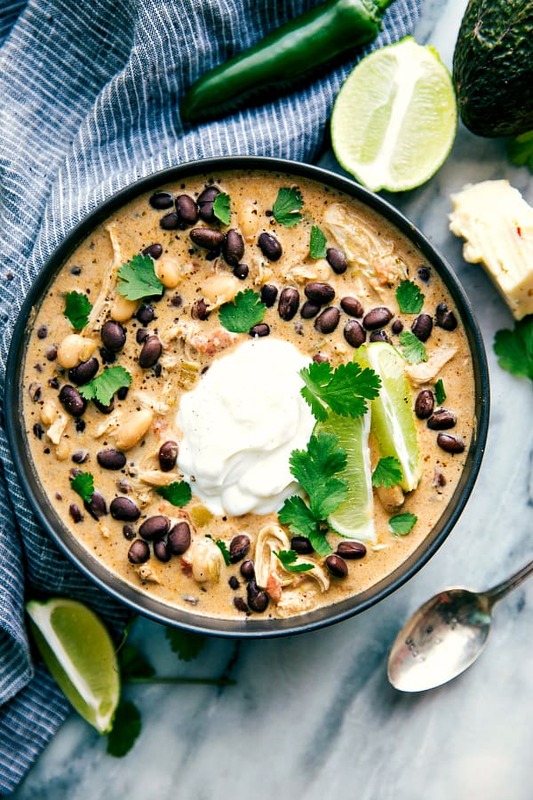 Delicious green chile chicken enchiladas in a creamy soup form. 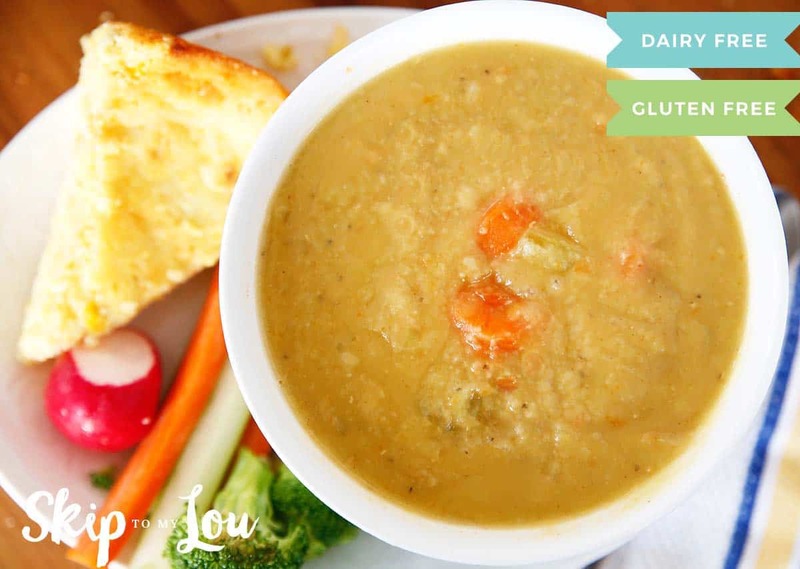 Dump it and forget about it slow cooker meal! 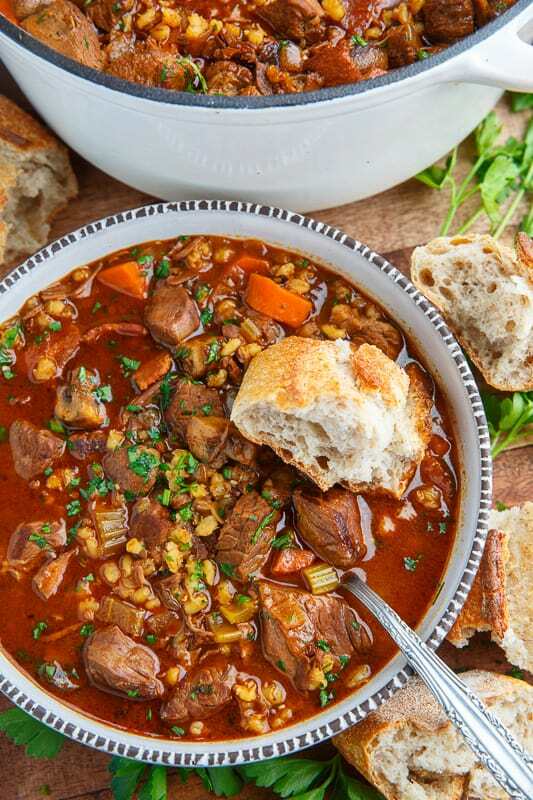 There is just something about a tasty bowl of soup with slowly braised melt in your mouth beef that really hits the spot. 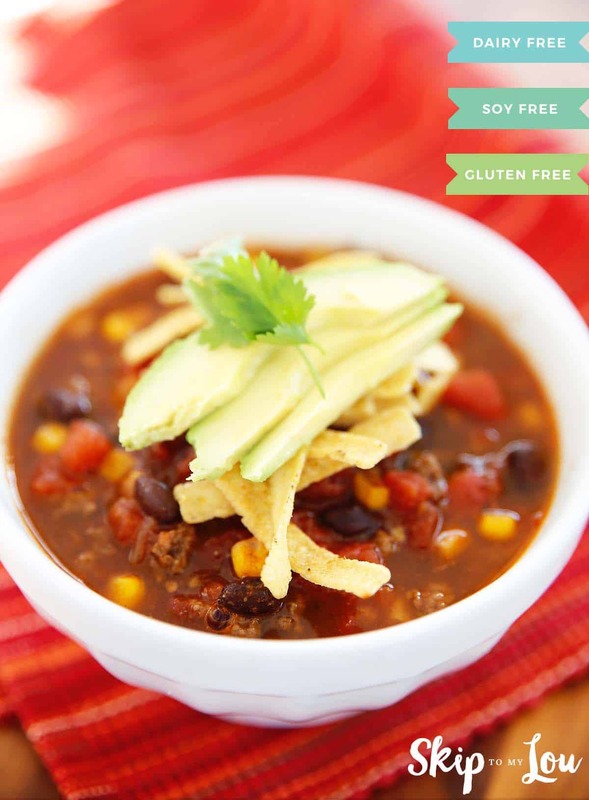 You can find more of my favorite soups here.